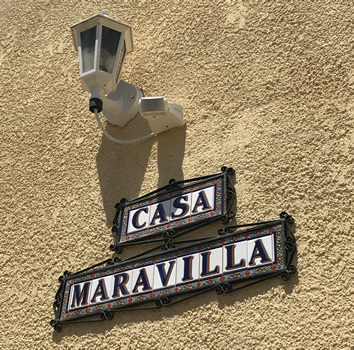 Casa Maravilla is our family holiday home operated by our company Mervillas Ltd registered in Scotland. 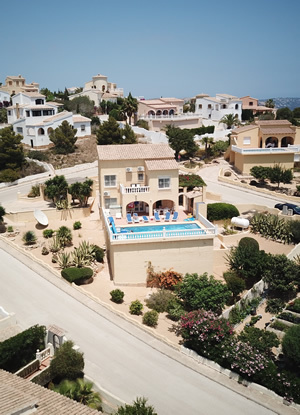 Our family have lived in Moraira since the 1970’s and we have been enjoying holidays there since that time. The villa was designed by us and built between 2002 and2004 specifically with the family holiday and rental market in mind. Casa Maravilla sits on a raised corner plot with seaviews over Moraira and Calpe Rock and the Bernia Mountains. 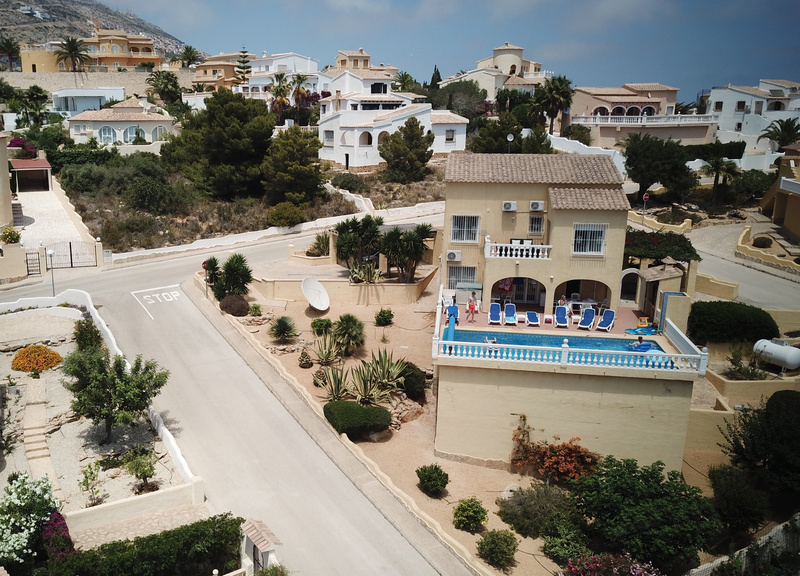 View the property fly round video of Casa Maravilla........There are occasions when the location and surroundings of a property just cry out for a view from high up to show it to its best advantage. 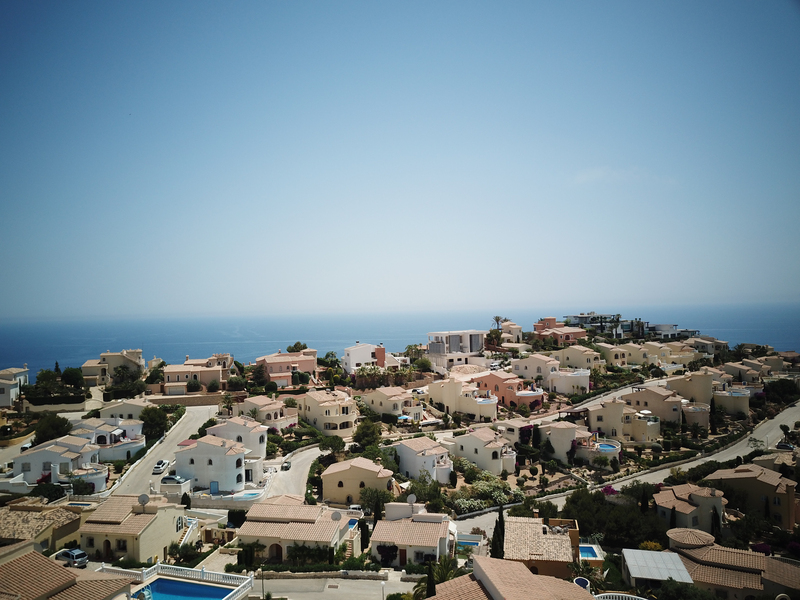 The location of Casa Maravilla is most definitely one of those occasions! Excellent well equipped family friendly villa with stunning views. Cracking large villa with exceptional outlook over the coast toward Calle. 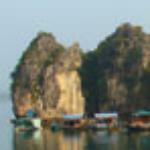 Beautifully appointed villa in stunning location.